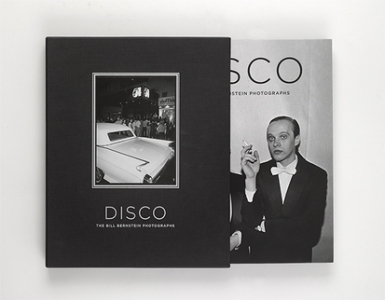 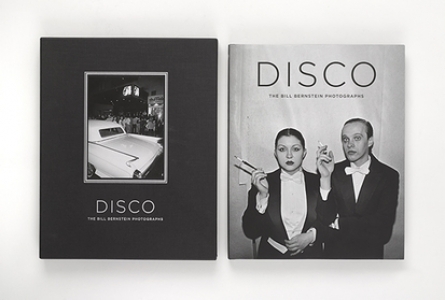 The Deluxe edition of Disco: The Bill Bernstein Photographs is limited to 100 signed and numbered copies only. 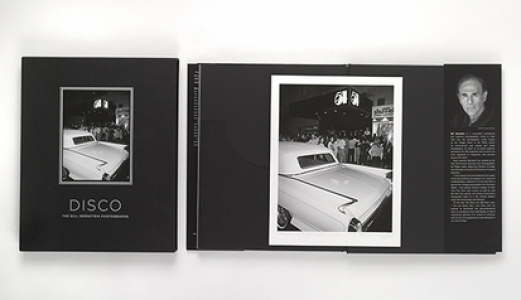 This luxury collector’s item is presented in a bespoke slipcase. 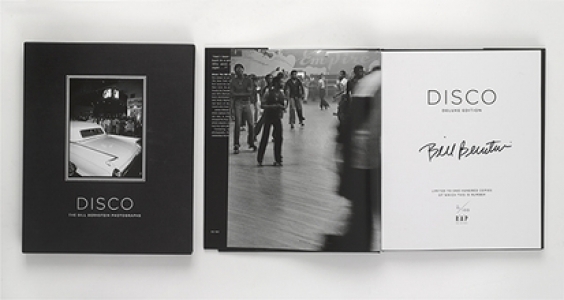 It includes a limited edition, signed numbered photograph, exclusive to this edition. 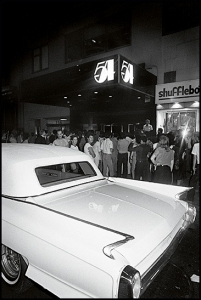 The slipcase cover design, outside Studio 54, features the print included inside. 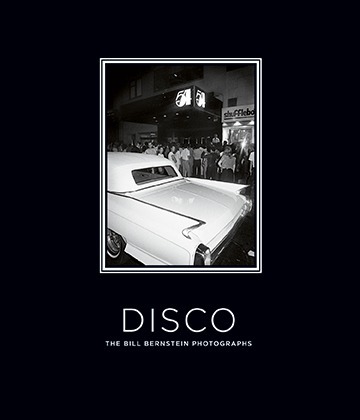 The book is also numbered and signed by Bill Bernstein. 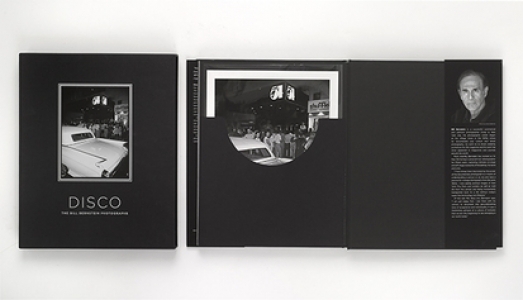 To see full details of the book itself, click here.